Before coming to NIH, Collins was a Howard Hughes Medical Institute investigator at the University of Michigan. He is an elected member of the National Academy of Medicine and the National Academy of Sciences, was awarded the Presidential Medal of Freedom in November 2007, and received the National Medal of Science in 2009. Collins has a long history of education. His B.S. in Chemistry is from the University of Virginia in 1970. He then went to Yale to do his Ph.D. in physical chemistry. He graduated from Yale in 1974. According to his testimony, he became so curious about the mystery of the human body. This led him to go to the University of North Carolina at Chapel Hill to earn a medical degree (M.D.) in 1977. 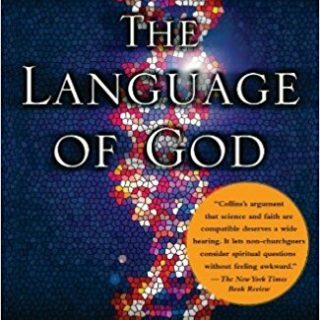 Collins has written a number of books on science, medicine, and religion, including the New York Times bestseller, The Language of God: A Scientist Presents Evidence for Belief. 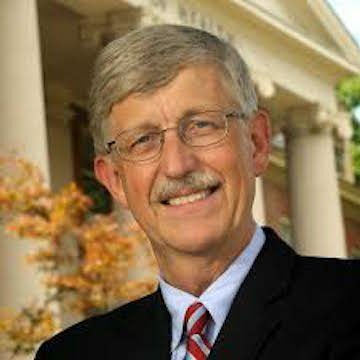 After leaving the directorship of NHGRI and before becoming director of the NIH, he founded and served as president of BioLogos Foundation, which promotes discourse on the relationship between science and religion, and advocates the perspective that belief in Christianity can be reconciled with acceptance of evolution and science, especially through the advancement of evolutionary creation. In 2009, Pope Benedict XVI appointed Collins to the Pontifical Academy of Sciences.